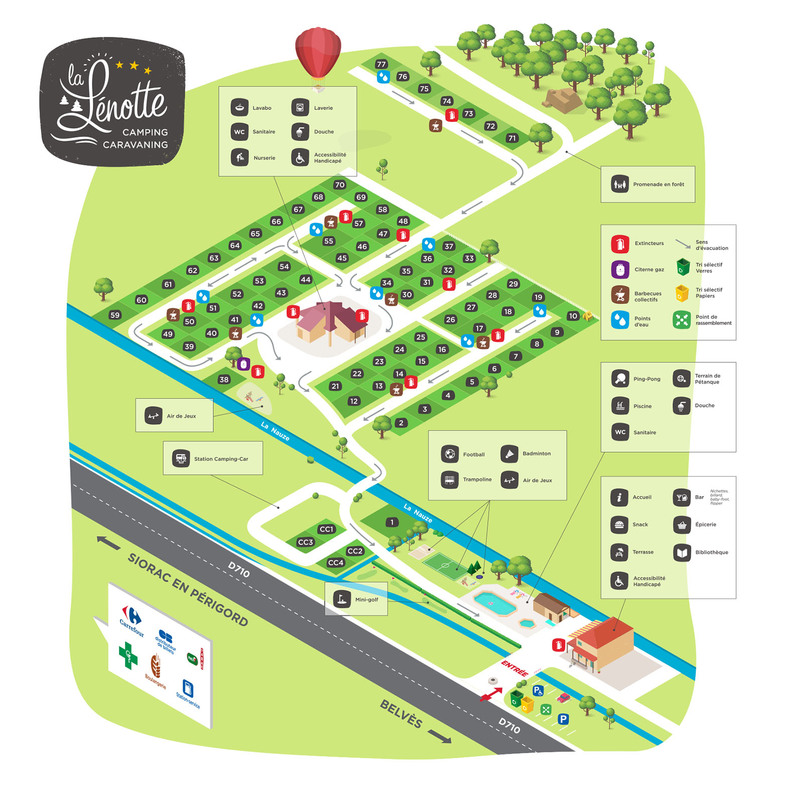 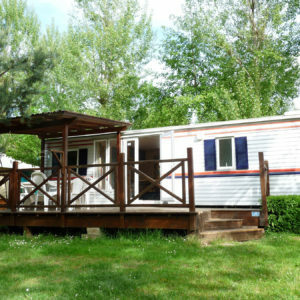 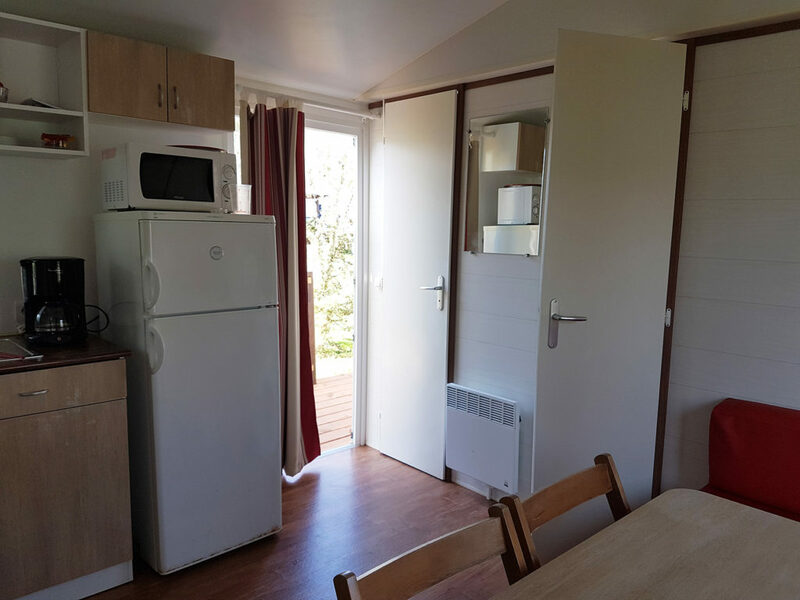 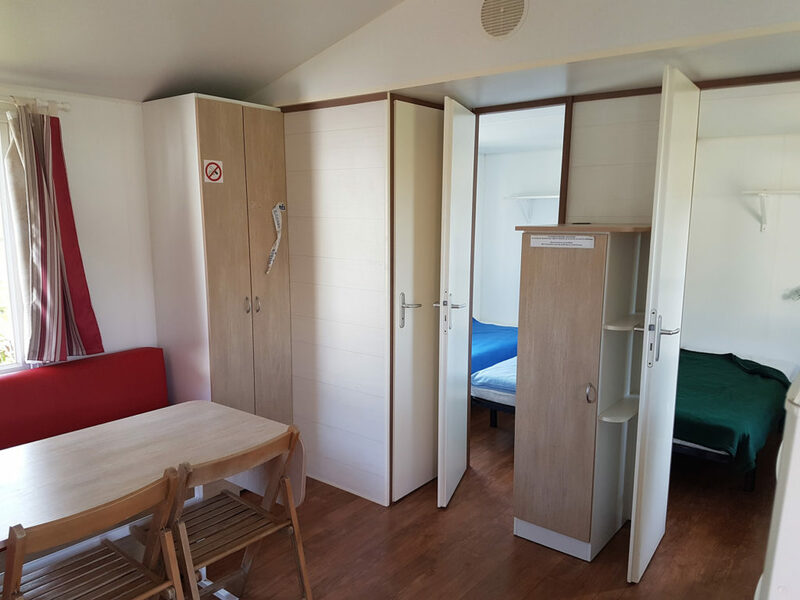 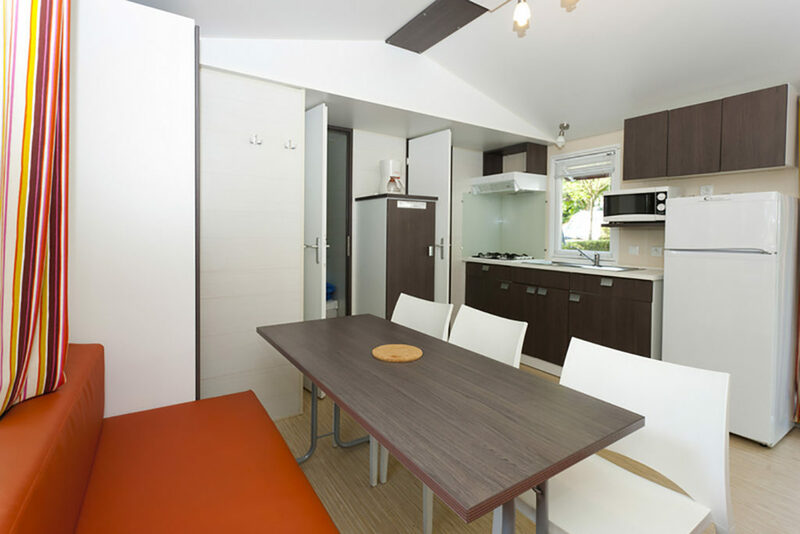 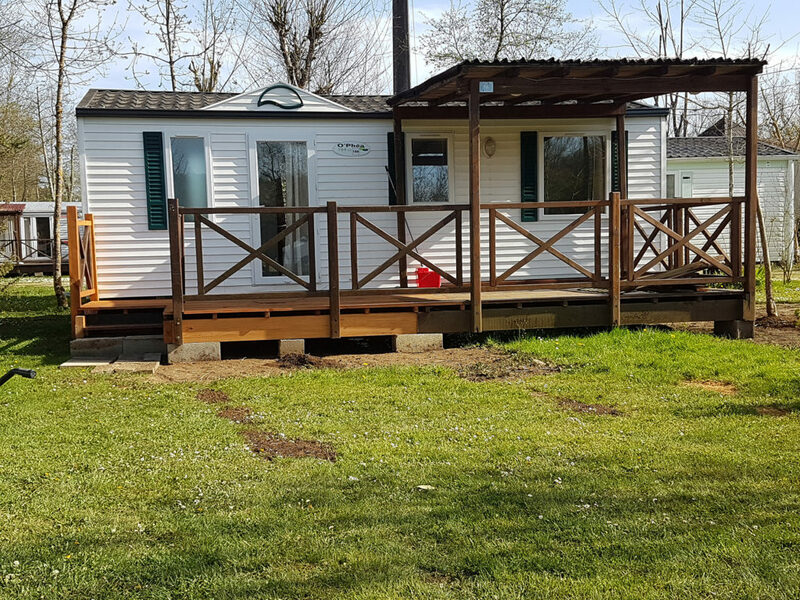 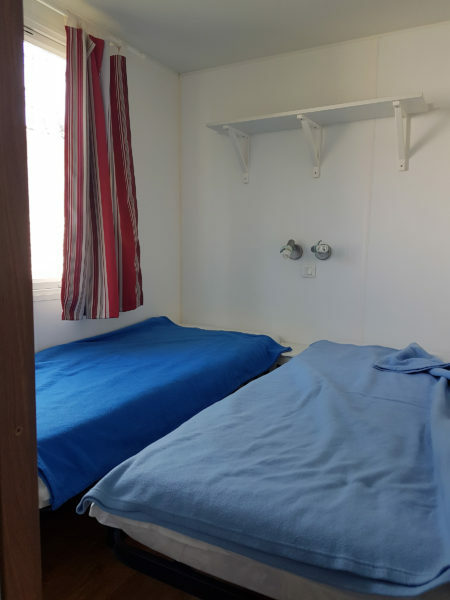 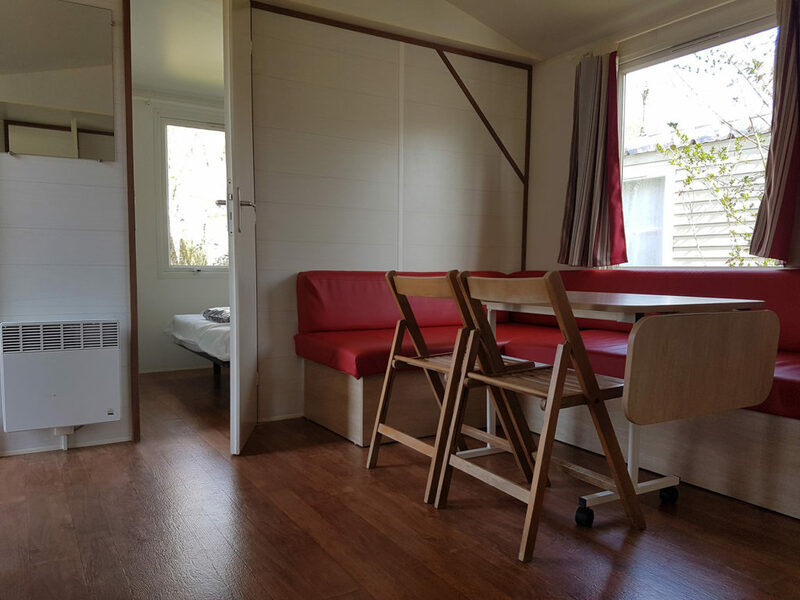 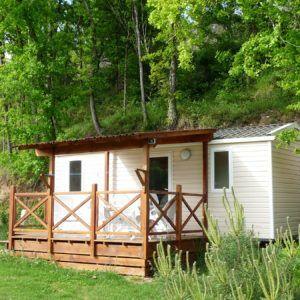 Camping La Lenotte / Accomodations / Mobilhomes / Mobile home 6 pers. 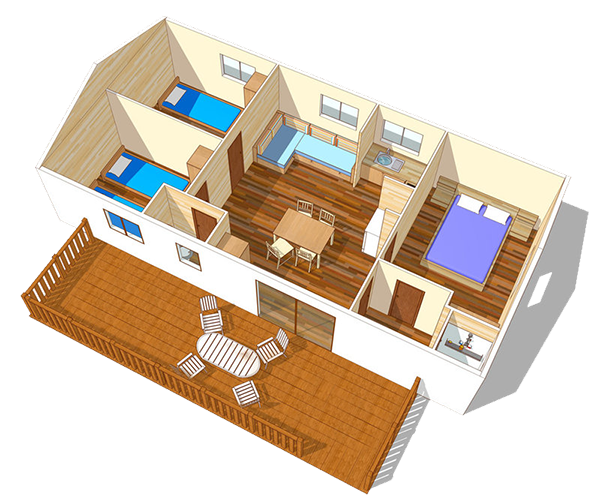 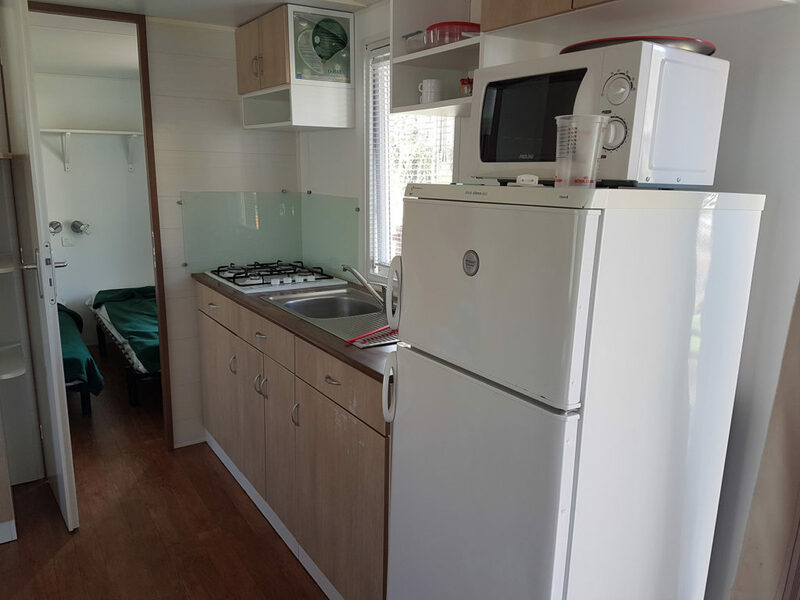 Designed for large families, the 6-person mobile home offers you one more room than the classic 2-bedroom mobile home without sacrificing the living space. 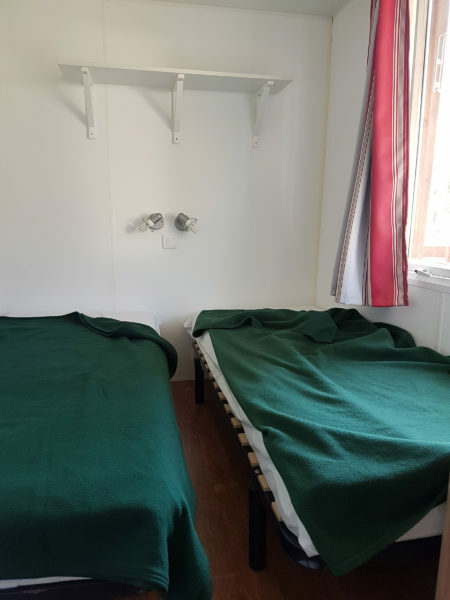 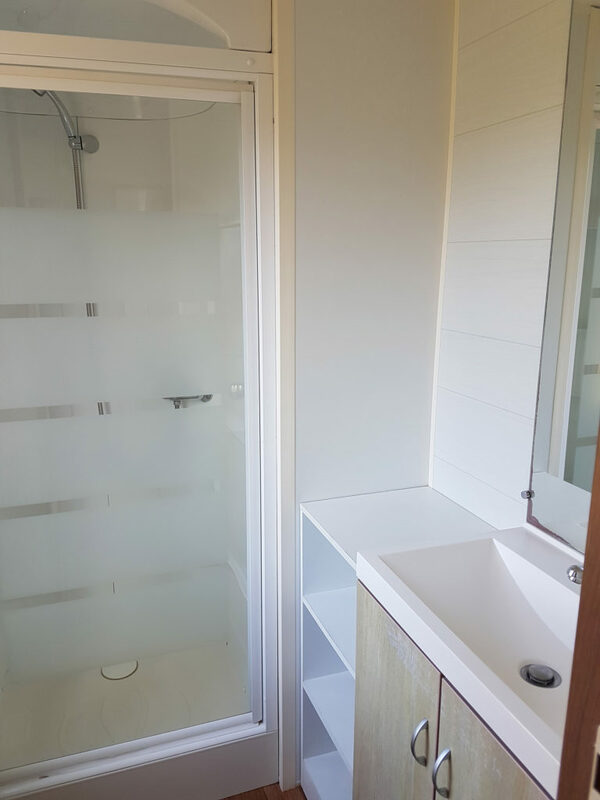 Family with 4 children, or 2 children who wish each their room, or even 3 couples of adults, or all that you want, everything is possible with 3 rooms.